Dr. Hugh Elton (BA 1986, D.Phil. Oxon 1990) has published monographs on Late Roman Warfare and Roman Imperial Frontiers, as well as editing essay collections on fifth century AD Gaul and Regionalism in Hellenistic and Roman Asia Minor. 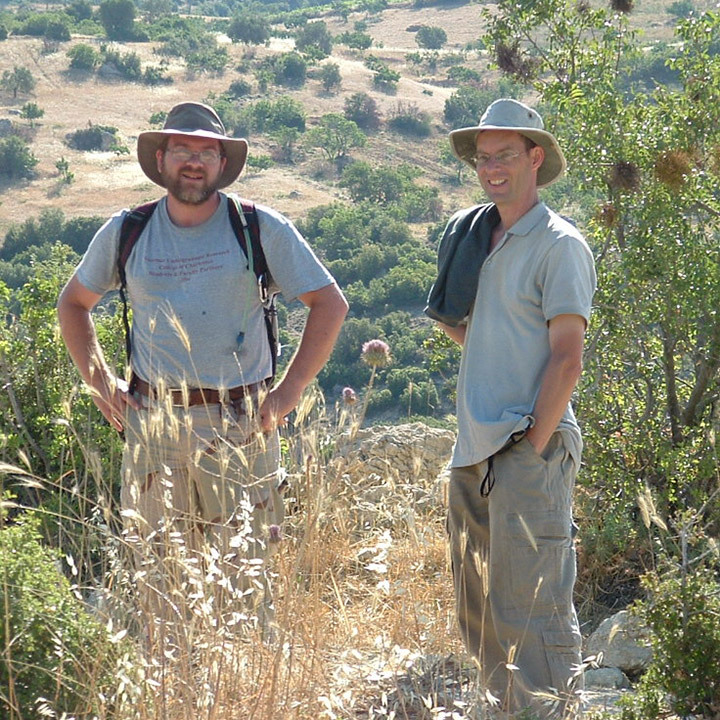 His current research focusses on the archaeology and history of Roman Anatolia, including directing field surveys in Cilicia and Paphlagonia. After teaching at several US universities, he was Director of the British Institute at Ankara 2001-2006, after which he has been working at Trent University in Canada in the Dept of Ancient History + Classics.